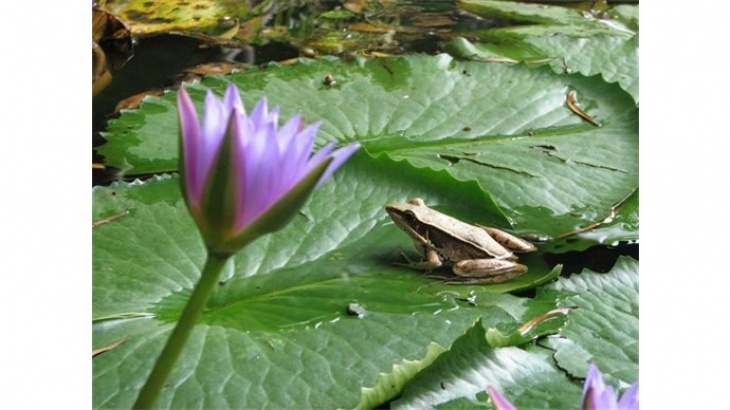 Visit Kadoorie Farm and Botanic Garden and learn all about Günther's Frog. The Günther's frog is a medium to large-sized frog. Its skin can secrete a poisonous fluid so that it is distasteful to predators. The frog is often recognized by its barking-like call. It feeds on insects such as grasshoppers, crickets and earthworms. The breeding season of the Günther's frog begins in April. It can be frequently spotted near ponds, streams and in cultivated areas. 25–30 April, See the website for the opening hours.